Disclosure: This post is sponsored by BabbleBoxx.com on behalf of Erie Insurance. There’s no denying it: Winter is on its way. In some regions, it is already here. One thing is certain, preparing and winterizing your home can help lower your energy bills, prevent costly repairs down the road, and reduce the risk of accidents like a house fire. Thankfully, there is a great resource to help guide you in properly preparing and winterizing your home for imminent colder weather. Check out these insightful and helpful tips that Erie Insurance shares to help prepare your home inside and outside to keep everyone safe. Fireplace: Check your fireplace and flue system to remove soot or ashes. Check for cracks that could lead to a fire escaping and causing major damage. Remember to make sure the damper is open prior to starting a fire for the season. If you aren’t using the fireplace this season, consider purchasing a fireplace blanket that gives a extra layer of closure and protection against drafts entering the home. Furnace: When I first became a homeowner, one of the first things my mom taught me was “get your furnace serviced annually”. 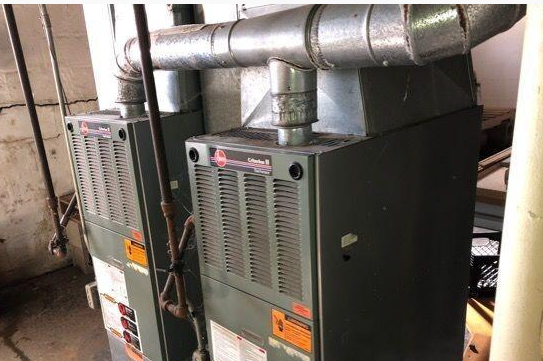 The HVAC guy will come out, change your filter, sweep out the forced-air furnace and make sure your exterior condensor unit it working to handle the colder outdoor temps. If you have indoor gas powered furnaces, make sure your duct work has been cleaned and is clear of any debris to cause a potential fire. Radiant heating requires a simple flush of the units to remove any build-up and debris accumulated when they are in use. Thermostat: Consider upgrading (if you haven’t already) in a smart thermostat. This allows you to digitally control the amount of heat in the home when you are there or away. You can set a certain schedule to change or alter the temperature when you are not home. This is also a huge energy cost savings. Studies show that for every one (1) degree of temperature reduction/adjustment to the interior thermostat (per 8 hours usage) can save 1% each of your overall energy costs. Smoke and carbon monoxide detectors: Be sure to check the batteries in your detectors, both smoke and carbon. In the event of a fire, it is best to have a quick family escape plan in order. The National Fire Prevention Association’s online guide has tips to help you prepare your own. Winterizing indoors is important, but as a homeowner, I have learned through the years that there are elements of the outdoors that are just as, if not more, important, including your roof, gutters, awnings and water spigot. 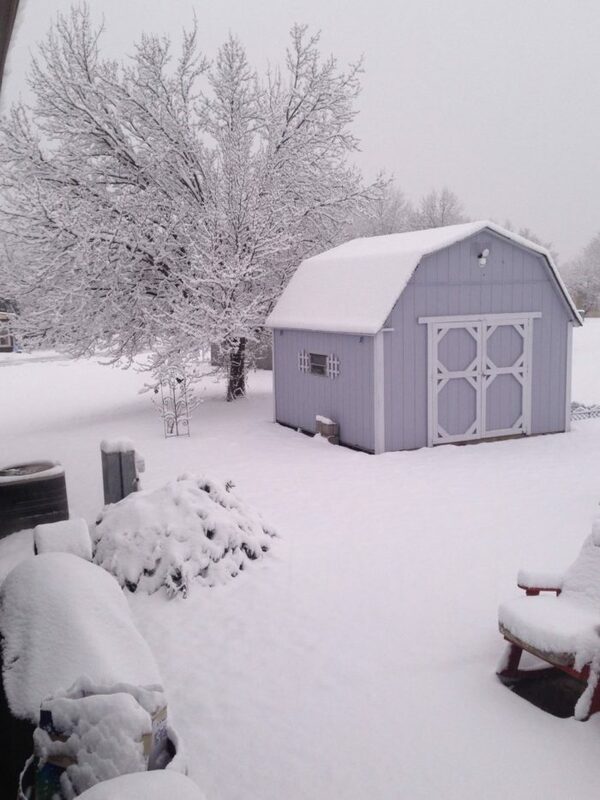 Roof: While snow looks picturesque when it is first fallen, people do not consider the weight of snow/ice and how it can really affect and compromise your roofing system. Make sure your gutters are free and clear of debris (especially leaves). Make sure your roof is free of brittle, loose shingles, nail pops and cracks. Make sure the flashing around your chimney is secure and make sure the roof vents have appropriate caulking and sealing, as well as covers in tact. All of this will reduce the risk of leaking into the sheathing, insulation and ceilings when the snow and ice melt away. Trees and landscaping: It’s a good idea to trim any branches hanging near electric wires before they become a problem. It is also a good idea to trip back branches that encroach on the home or roof. The weight of ice on tree branches, especially heavier ones, can cause major damage to the roof, siding and home itself. Reasonable tree maintenance is something that should be done at least once per year, including checking for any dead trees. Snow removal gear: Before the first snow hits, if it hasn’t already, be sure to invest in important snow removal items like a blower, shovels, roof snow rake (to help alleviate some snow weight), salt or beet juice ice melter (who knew beets help melt ice!). From weekend projects to costly renovations, homeowners work hard toe create their perfect home and maintenance is key to protecting your investment. That’s why you deserve homeowners insurance from a company you trust to protect it. Find out other useful tips to help keep your home running smoothly and preventative ways to save money over time. Do you have some home maintenance tips you would like to share? Leave them in a comment below. The furnace tip is very important. A great post. I’m going to print it out and use it as a checklist every year. Thanks. i read somewhere that checking your smoke detector batteries at the same time you do the clocks for daylight savings times with help you remember. I really like my Nest smart thermostat. Easy to control and keep track of heating. 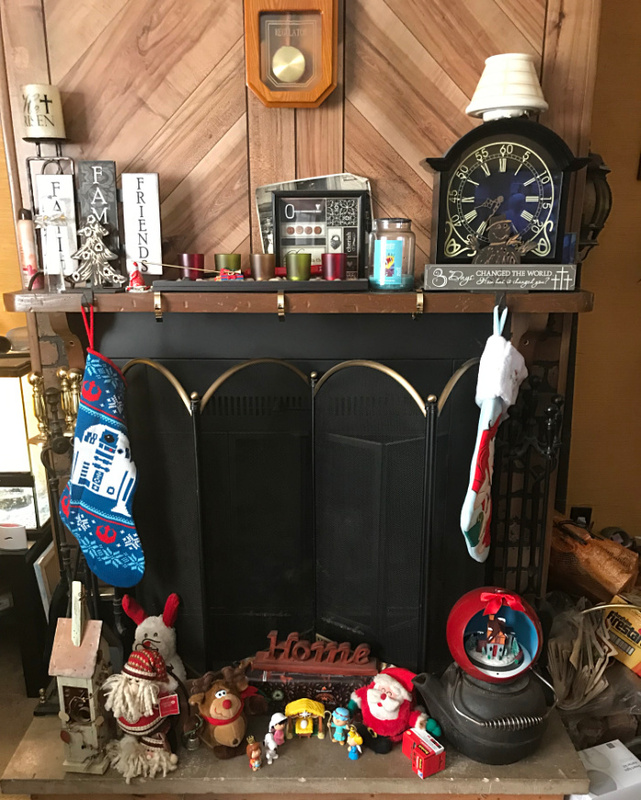 We are good with the fireplace – gas not wood. We do check it each year though to make sure it’s working properly. Some smart tips. We learned a few years ago after the ice damns on the roof that we needed to buy a roof rake. It helps remove the snow and prevent ice damns. Great tips that will save you money in the long run. We have a smart thermostat but my Mom lives with us and is retired so we can’t turn down the heat because she is home all day. We do try to keep it lower and just wear layers. Great tips. Thankfully I live in Florida so it doesn’t get really cold here. We had our carbon monoxide detector die recently. Thank you for the reminder that we need to get another one! Great tips! We are in SC, so not much winterizing to do here, luckily! We just had our furnace checked last week. I think that is an especially good tip. 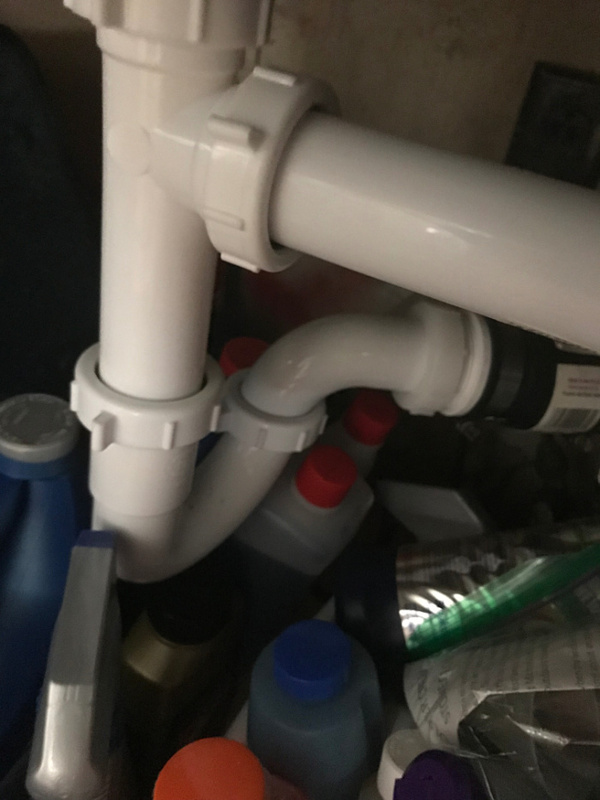 Thanks for the great tips and reminders! Amazing tips!!! Thank you for sharing!! Our smart thermostat has made a huge difference and I cannot imagine being without a carbon monoxide detector, so great pieces of advice. (Home Winterizing and Safety Tips from Erie Insurance) We winterize our home every year and it really does hep a lot. So far we have been very cold here in Illinois this winter. December weather is more like January weather right now. Way too cold for me! These are all great tips and important things to remember every winter. Thanks for the reminders. I am so glad I live in mid Florida where I don’t have to winterize anything. There is so much to think about with home ownership. It’s a blessing and a lot of hard work. Preparing for hard times is a great idea! These are all great tips and it’s so important. My hubby is a carpenter and he always makes sure these things are done. I think these are great ideas to pop into my maintenance folders… as a new homeowner I’ve been picking up hints each season! These are all great reminders some we sometimes forget about. Thanks for the list. These are very good tips. Winter is here and we are still working on buttoning up. These are all super great safety tips. It’s better to be safe than sorry. Thanks. These are all great tips to think about this winter! Definitely things I need to do and/or check on! Thank you for the check list. There seems to be things that are forgotten. We do the window liners too as the wind will sometimes come thru the windows.